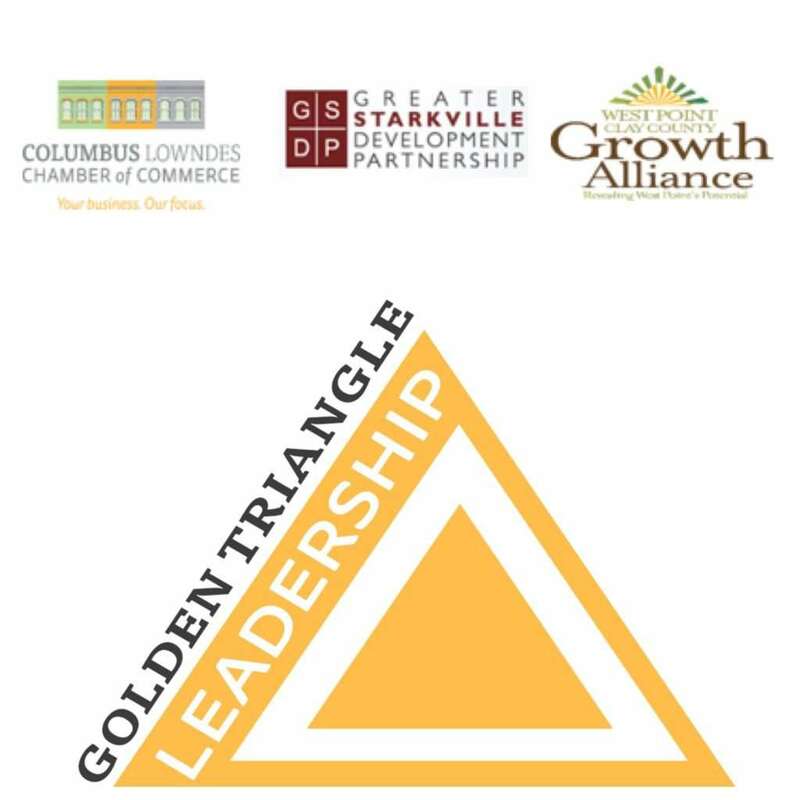 The Greater Starkville Development Partnership, Columbus Lowndes Chamber of Commerce and the Growth Alliance have partnered together to form the Golden Triangle Leaders (GTL). This is an adult leadership program designed to bring the leaders of the Golden Triangle together in order to strengthen the bond and development between all three regions. GTL will enhance the leadership potential of emerging and experienced leaders through eight sessions from October until May ending with a graduation in June. Each session is designed to offer a comprehensive, interactive experience for the participants and for them to learn about pertinent issues within our region, have networking opportunities with business leaders, and gain further knowledge about our community. Sessions may cover team building, community development, economic development, industry, education, government, media and leadership training; however, sessions will be tailored to the needs of the group. The GTL’s will also be required to attend two LINK forums and two Regional Business After Hours. 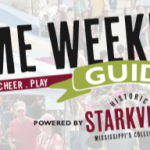 Application Deadline: August 20, 2018 at 5:00 p.m. emailed or delivered to Greater Starkville Development Partnership, 200 East Main Street, Starkville, Mississippi 39759 or hharrington@starkville.org.